If you're moving into a new household and a room has ceramic wall tiles, then you already know that they are pretty much installed to be a permanent fixture. The annoying thing about this, though, is that specific colors and styles can be outdated – and you don't want to be stuck with that in a house that you're currently trying to update. Although it may seem like a strenuous task, one can, in fact, paint wall tiles without having to go over a strict budget. 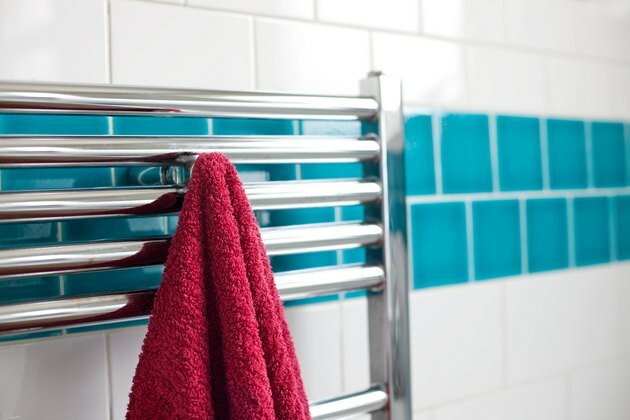 You can remove the tiles if you have the budget to do so, but it can be relatively expensive – as well as time-consuming. You'll have to break the ceramic tile, add in the expense of repairing the drywall or applying new drywall, then take a couple of days to complete the project. 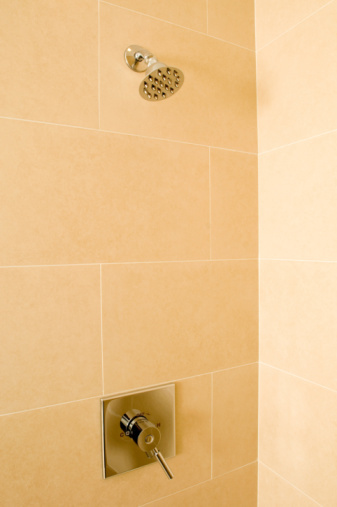 If you want to paint over the ceramic wall, just make sure you paint the tile in areas that are not prone to moisture. The majority of ceramic tiles can be painted, as long as they are not in the vicinity of water or heavy wear and tear. Water exposure can lead to blistering and peeling, and heavy abrasion can make the paint wear. After you decide that you want to paint the tile, you need to remove all traces of grease, grime, dirt or mold that is on the tile. You can use household detergent to do this. 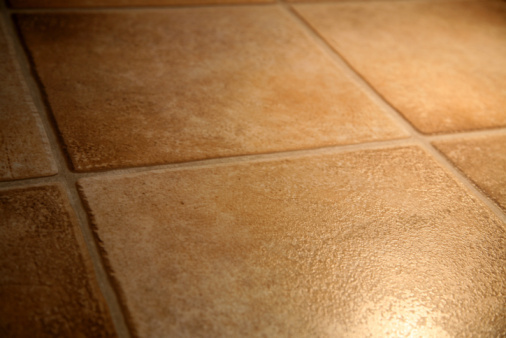 After the tile dries, you are going to use sandpaper or an abrasive cleaner to scuff the surface gloss. It's important to do this because you want to get rid of the glossy top coat. After you remove the sanding dust or excess cleaner with a damp rag, you can repair any chips, cracks or other surface damage using caulk or epoxy to repair the damage. While using caulk or epoxy, make sure to ventilate the area and wear the proper protective gear. You can either use acrylic latex paint or epoxy paint for the tiles. For acrylic latex paint, you're going to apply one to two coats of a bonding primer so that the paint will adhere to the tile. After the primer dries, you can use two topcoats of the acrylic latex wall paint. If you want to use epoxy paint, you're going to apply two coats of two-part epoxy paint. This type of paint is made explicitly for tiles or other types of surfaces that are difficult to paint. The only thing about epoxy paint is that the colors are a bit limited compared to acrylic latex paint.